Beautiful 200 gallon using Atlantik Compacts. Buyung is the owner of a reef store in Indonesia and is an authorized Orphek dealer. 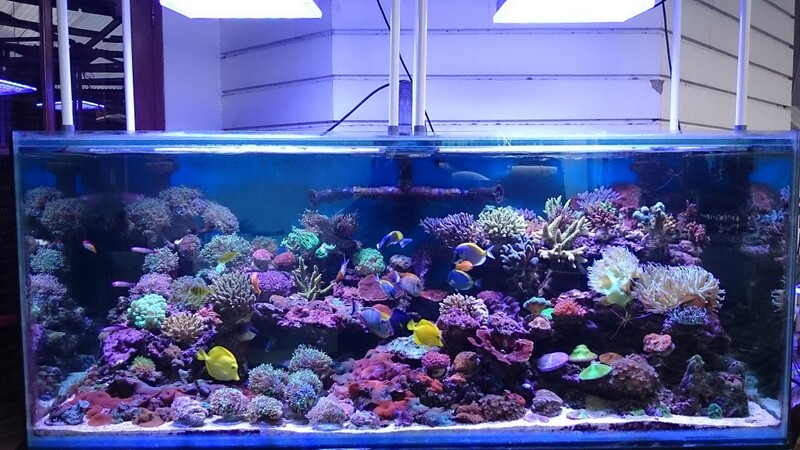 Buyung recently shared a few photos with us of his beautiful 200 gallon reef tank display. The tank dimensions are 62 x 31 x 24 inchs (160 x 80 x 60cm) and is brightly lit using only two Orphek Atlantik Compacts. 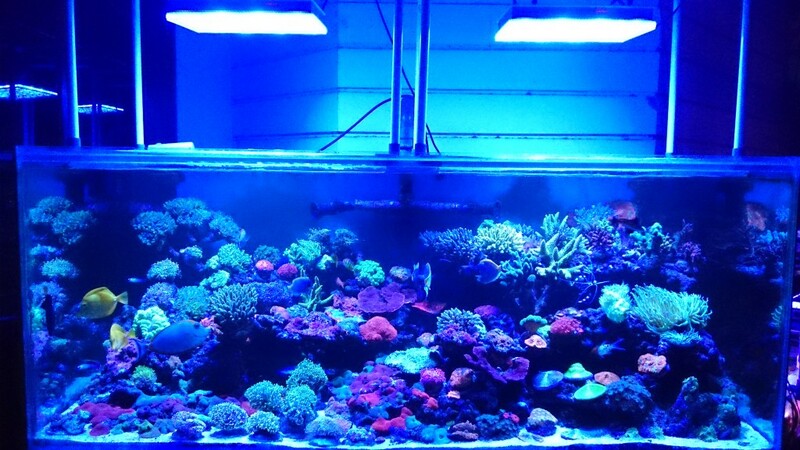 The corals show good growth and beautiful color and is definitely an eye opener.